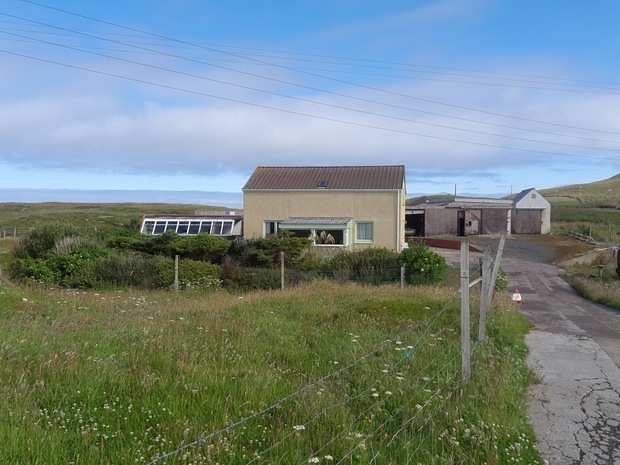 Surrounded by a 9 acre registered croft in a private walled garden Rocklea Crofthouse lies in a true 'escape to the edge' location on Bruray in the Out Skerries a group of small islands off the east coast of mainland Shetland. The largest islands are Bruray, Housay and Grunay which is currently uninhabited. Bruray and Housay are connected by a bridge and each of the isles has a shop. 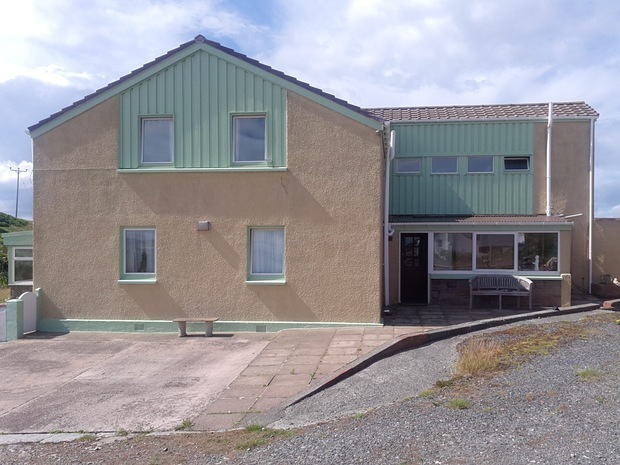 The Ferry Terminal, Air Strip and School are on Bruray while Housay is home to the Post Office, Public Hall and Church all of which are within walking distance.